I am over the moon to announce that my short story “Unpretty Monster” is included in the Fantastic Tales of Terror anthology! My story explores what really happened to the Titanic. It’s even more tragic than you think. I’m delighted to be working with editor Eugene Johnson, whom I really enjoy, as well as sharing the TOC (Table of Contents) with some stellar writers. 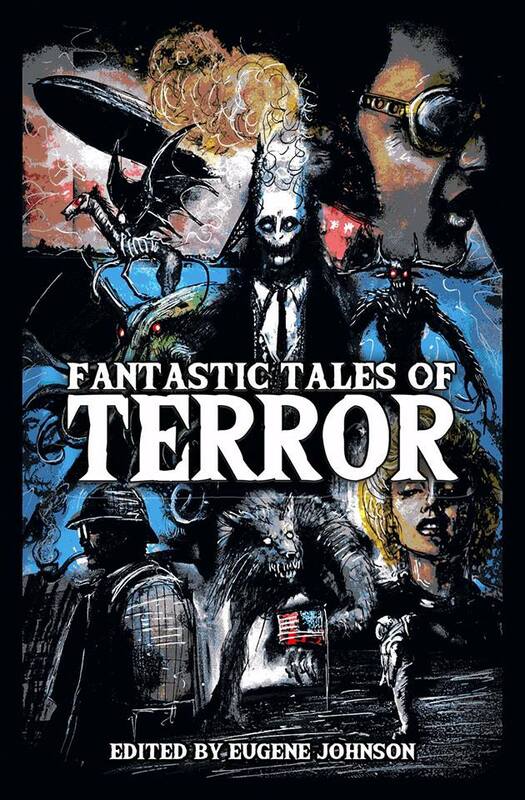 Fantastic Tales of Terror is a new fiction anthology, to be released by award-winning Crystal Lake Publishing. The anthology examines the dark and fantastic side of history. Featuring stories by Joe R. Lansdale, Bev Vincent, Elizabeth Massie, Tim Waggoner, Stephanie M. Wytovich, Richard Chizmar, Christopher Golden, Jess Landry and many more. Cover and art by Luke Spooner. Created by editor Eugene Johnson. Coming soon by Crystal Lake Publishing in Summer 2018.